We’re big fans of crocheted wares and cute little animals, so when the two worlds collide together you know it’s going to be something special. 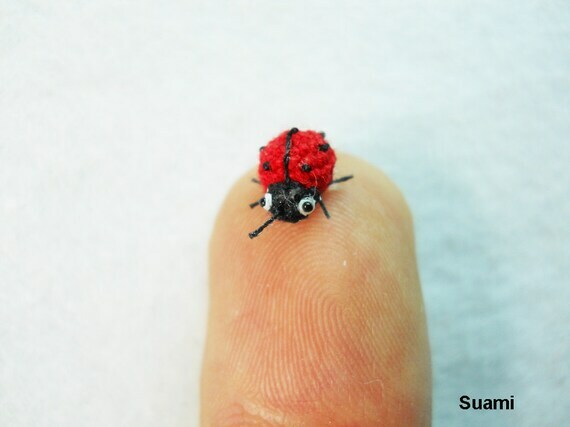 Check out these tiny little creations from Su Ami. 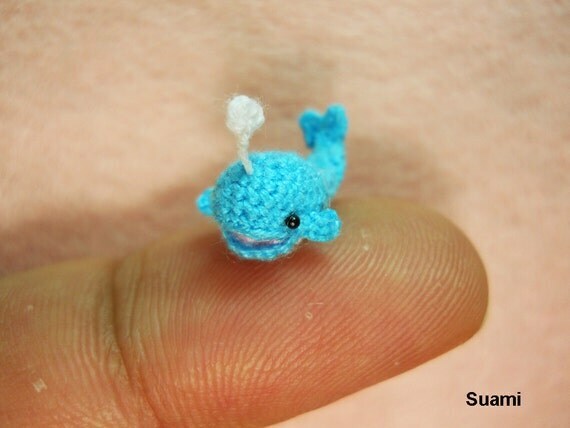 The Vietnamese crochet-ers must have the most nimble fingers to get such amazing detail in the tiny little animals. They make everything from a family of penguins, a whale or a piglet to a little monkey or even a billy goat! If you want to get one for yourself, check out their shop on Etsy here.